ADR is an ad hoc mediation process used for all types of dispute resolution with the option for decision appeals. 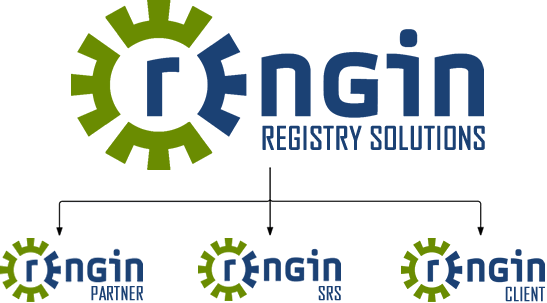 Coupled with the Registry Operator, ADR can hold, lock, or transfer a domain through the ADR process. The DNS ADR is designed to allow global ADR through the creation of decision panels situated in as many countries as possible, providing their expertise and mediation on ADR cases in their jurisdiction. Want to know more about Alternate Dispute Resolution (ADR)?